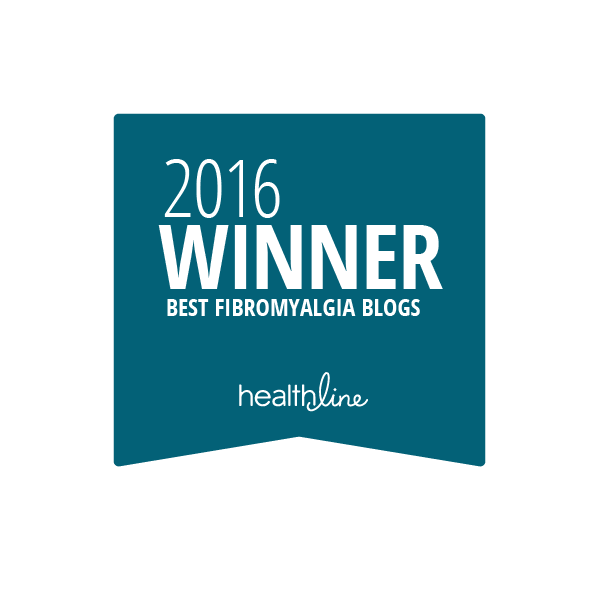 Fibromyalgia (FM) is a chronic syndrome defined by widespread pain, cognitive dysfunction, sleep dysfunction and fatigue. Cognitive-behavioral therapies (CBTs) are often a recommended treatment for Fibromyalgia. It is, in fact, a psychological treatment used in many chronic pain conditions as well as other health problems. CBTs are a method of improving a person’s beliefs about their illness and their abilities and helping to develop ways to cope with health issues. The main idea of CBTs is to change negative thoughts and feelings the people can have about their physical, mental and emotional states and to then adapt their behaviors from that. People may learn such skills as pacing and relaxation to manage pain or they may alter their attitudes about their pain to gain more acceptance. It has been often used and recommend for FM but has it been effective? One study did a review of studies from 1966-2013 to review findings. -People who used CBTs rated their pain to be 0.5 points lower at the end of treatment and to be 0.6 points lower six months after the end of treatment on a scale of 0 to 10. Those who used CBT rated their pain on average 6.9 on a scale of 10. Those on a control treatment 7.4 on a scale of 10. -People who used CBTs rated their depressed mood to be 0.7 points lower at the end of treatment and to be 1.3 points lower six months after the end of treatment on a scale of 0 to 10. Those who used CBT rated their negative mood to be 6.1 on a scale of 10. People who used a control treatment rated their negative mood 6.8 on a scale of 10. 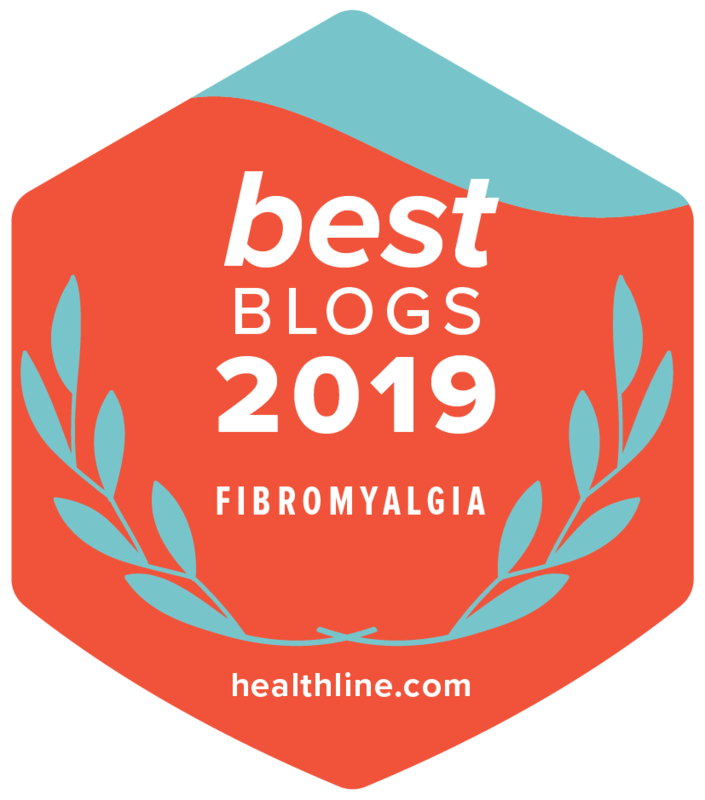 It is also important to note with pain can come catastrophizing and with high catastrophizing (I have been guilty of this when my depression was in high gear) then CBT has been known to be beneficial for fibromyalgia. (Study). “The CBT group showed larger reductions (compared with the education group) in catastrophizing at posttreatment (P<0.05), and CBT produced significant reductions in both pain and catastrophizing at the 6-month follow-up (P<0.05). Patients in the CBT group also showed reduced resting state connectivity between S1 and anterior/medial insula at posttreatment; these reductions in resting state connectivity were associated with concurrent treatment-related reductions in catastrophizing.” And that was a 2017 study but on ’16 high catastrophizing patients’. So small to say the very least. Nevertheless my experience with CBT does reflect it is good with this specific aspect… with depression. 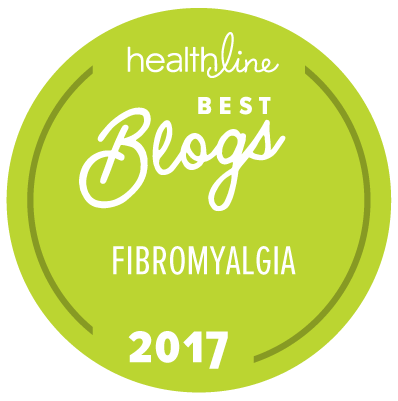 A larger study in 2017 on 113 women (women only) with fibromyalgia looked at CBT for pain and insomnia. It did say more follow up was needed but reported significant improvements in several sleep variables and pain intensity. And the pain group in pain catastrophizing and acceptance. With a better response in the insomnia/pain group. Personally, I never saw any benefit in this area but my insomnia is ingrained and I believe it might be because I am a nightowl sleep cycle forcing myself on a normal sleep cycle added to FM sleep dysfunction. Nevertheless, this is an important factor for fibromyalgia. We do have to figure out ways to manage insomnia. Even if that means just starting off with simple sleep hygiene changes. The CBT-IP group showed significant improvements at post-treatment in several sleep variables (i.e., subjective sleep quality, sleep latency, sleep efficiency, and use of sleeping medication) that were not observed in the CBT-P and UMC groups. The CBT-IP and CBT-P groups reported significant improvements at post-treatment in FM impact and self-efficacy for coping with pain; the CBT-IP group reported improvements at follow-up in pain intensity, and the CBT-P reported improvements at post-treatment in pain catastrophizing and pain acceptance. 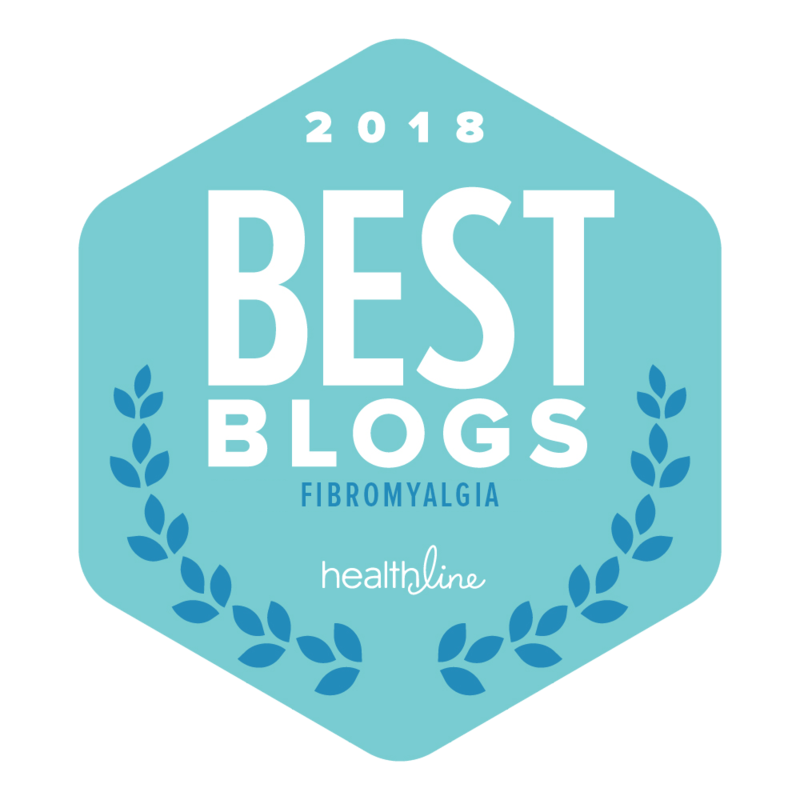 CBT treatment while often recommended for the treatment of Fibromyalgia seems to have only small improvements in pain and mood according to the overall review. Which is an analysis of a great many studies over time. So that is something to consider. However, it can be beneficial to some people and certainly where comorbid depression is a factor result might vary depending on the individual. Certainly seeing a psychologist and trying different sorts of pain management strategies can help assist a person to enhance their coping skills either with or without medication. There is no right answer for each individual. I personally liked seeing a pain psychologist while taking other methods for pain management. So doing several strategies at one time. Combining more than one thing seems to be more effective that just talk therapy alone would be. But I also have depression and for me that meant I actually did need the therapy and medication for the depression aspect … and that was in fact necessary to treat for proper chronic pain coping as well. So it can be complicated. Certainly if there is comorbid mental illness I think it works really well to have a pain psychologist who understands the nature of the beast that is pain as well as mental illness. Does it surprise me that this review of studies reflects that CBT for fibromyalgia itself doesn’t have vast improvements? Not really. But small improvements, sure, and with other things, great. And the two most recent 2017 studies, while one is incredibly limited, were both promising in their own reflective ways showing improvements in pain, insomnia, coping, acceptance, and both in catastrophizing. One thing I do know for sure is that our beliefs about pain, our negative thoughts and our perception about pain all affect our coping with pain and getting an outside perspective to help us reflect on this is never a Bad idea. And improving our coping strategies? Also never a bad idea. As long as you see a psychologist you can trust and can talk to that is. You will notice it mentioned a great deal more with the surge of doctors looking for replacements to opioids. And it does have its place in chronic pain treatment for sure. As a stand alone treatment, well, that entirely depends on the pain level of the person in question and coping with that pain. As a combined treatment though, that I see a lot of promise in. I truly believe we have to fight pain on several levels. I see a lot of articles now ‘enhancing’ the benefits of non-opioid treatments in some sort of frantic push to make them see far more impressive than they are, when they were not seen that way before. Oddly enough. I do know our treatment is complex and we do have to do several things often to manage the pain. This is something that does help us cope better with pain. I wouldn’t exaggerate its benefits, but there are benefits that cannot be ignored. If we can in any way reduce suffering we are better off for it.